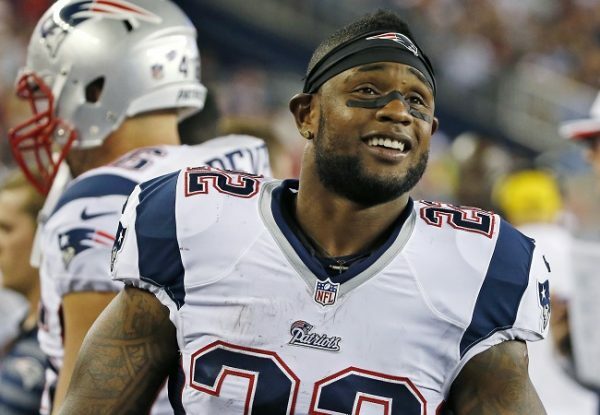 The Steelers signed veteran halfback Stevan Ridley to take James Conner’s roster spot, Ed Bouchette of the Pittsburgh Post-Gazette reports. Ridley, 28, has played for four different teams since the New England Patriots drafted him in the third round from LSU in 2011. He also spent time with three other teams either in the offseason or on their practice squads. He did not play this season after Denver released him before the start of the regular season. Minnesota signed him in October and released him four days later. Conner had knee surgery on Wednesday, and tweeted out the following after it stating that he felt it went well. Surgery went great, time to put in work! Appreciate all my family, friends and steeler nation for the support. Truly thankful..
Be the first to comment on "Steelers Ink RB Stevan Ridley to Replace James Conner, Who Tweets Out Following Knee Surgery"